Whitesell Precision Components (WPC) is a member of the Whitesell Group of companies. With ISO 16949:2009 certification, WPC designs, engineers, manufactures, and distributes CNC precision machined metal and plastic parts and components for automotive, aerospace, military & defense, medical, energy, industrial, and other markets globally. WPC’s world-class array of advanced technologies includes leading-edge rotary transfer, CNC Swiss, multi-spindle, and prototype machines. WPC integrates these technologies with other metal forming processes and provides end-to-end supply chain management, enabling OEMs and Tier suppliers to extract greater value from their supply chains. WPC develops and engineers high-quality precision machined products from aluminum, stainless steel, high-strength alloys, Inconel, DIN 1.4418, Duplex 2205, 304L, 430, and other exotic materials. 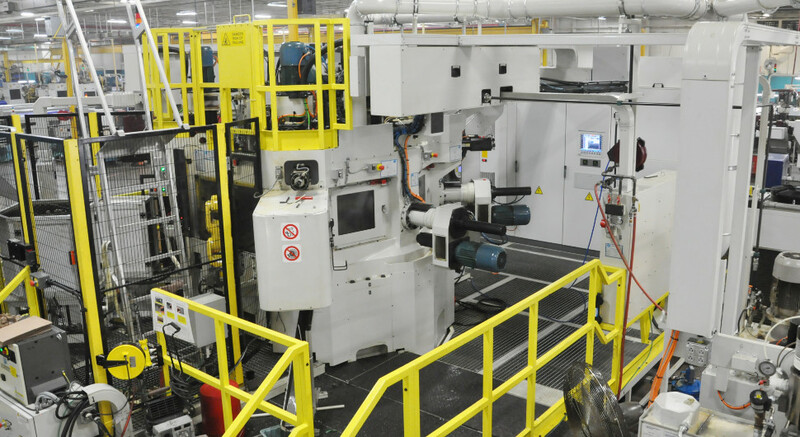 WPC’s operations are complemented by comprehensive automation, fabrication, tooling, finishing, secondary processes, and single-source logistics.